Longstone IT can provide Industry leading collabortion based on Microsoft Exchange 2010 without the hassle or expense of an in-house server. Hosted Email Solutions Taking the hassle out of Email. It used to be the case that once a business reached a certain size, an exchange email environment with a server was required. This enables you to utilise shared mailboxes, calendars and contacts. This traditional environment can still be provided if we believe that it is still right for your environment but most of the time we recommend a hosted exchange environment. A hosted exchange environment allows you you to host your emails on a server in a data center that is managed, maintained and supported by a bigger and more advanced company. 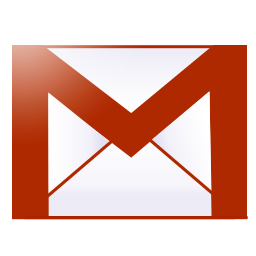 We are registered resellers of Google Apps for Business and Microsoft Hosted Exchange. Because you are renting the space and paying on a per user basis it gives smaller businesses the opportunity to have a professional business email environment that previously only larger companies could afford. 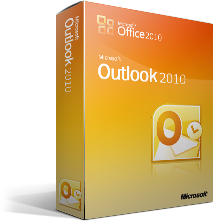 Our hosted Microsoft Exchange solution even comes with a fee copy of Microsoft Outlook 2010 or Outlook 2011 for Mac. Knowing your emails are hosted in a data center and being backed up and protected by Microsoft or Google gives you many benefits, for example better fault tolerance, more efficient remote access, better spam and virus protection. Google’s Apps for Business Package comes with a 99.9% uptime guarantee! We can go on and on about the benefits of a hosted environment as there are many but please contact us if you are interested in a free business consultation to find out more. All of our email solutions are 100% compatible and interchangeable with Mac OS X, iOS and Android.